Kick off is at 7:45pm and there will be extra time if the tie is level on aggregate after 90 mins. 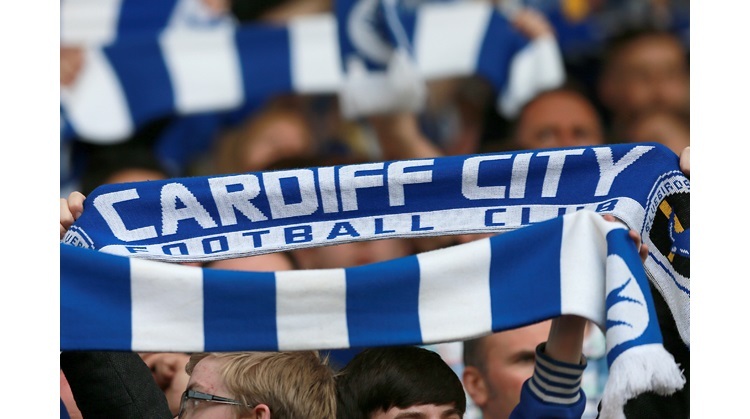 Away goals will count after 120 minutes so for example if Cardiff win 2 - 1 after 90 mins tonight there will be extra time. If it remains 2 - 1 at 120 mins then City would go out. The only way the game can go to penalties is if if ends 1 - 0 at 120 mins. The referee tonight is Howard Webb. The winners will play either Man City or Liverpool at Wembley on February 26th. Liverpool currently lead that tie 1 - 0 with the second leg being played at Anfield tomorrow.